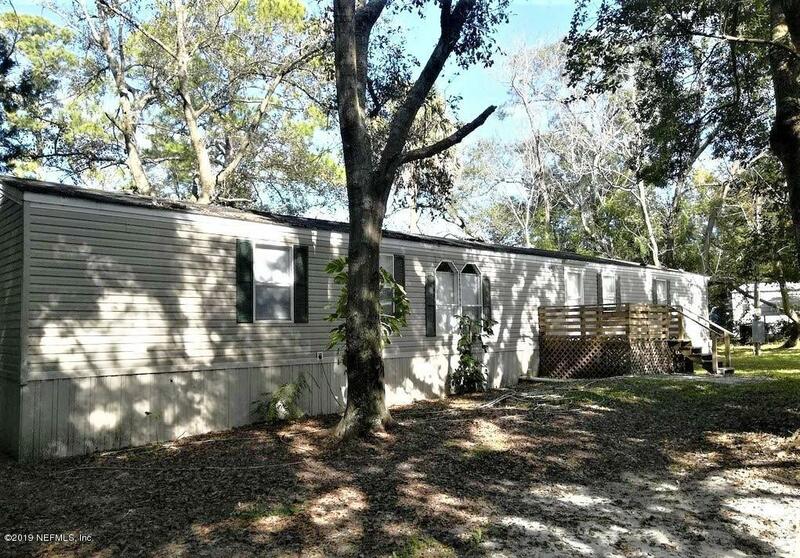 Enjoy peaceful living on this 1/4 acre - Mobile Home Like New Double wide...TOTAL RENOVATED with new cabinets, appliances, wood style vinyl flooring throughout. 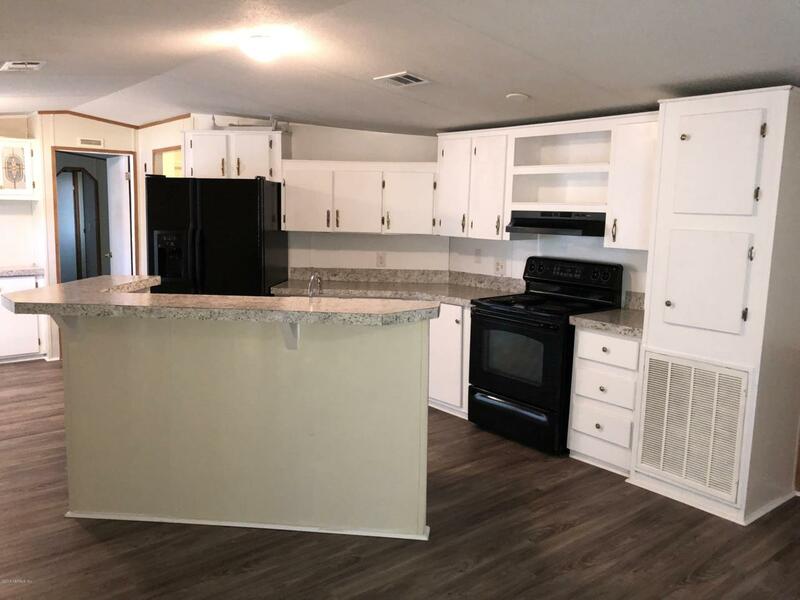 Open floor plan with kitchen island and split bedrooms..Master has separate tub and shower with walk in closet..TONS of natural light throughout. 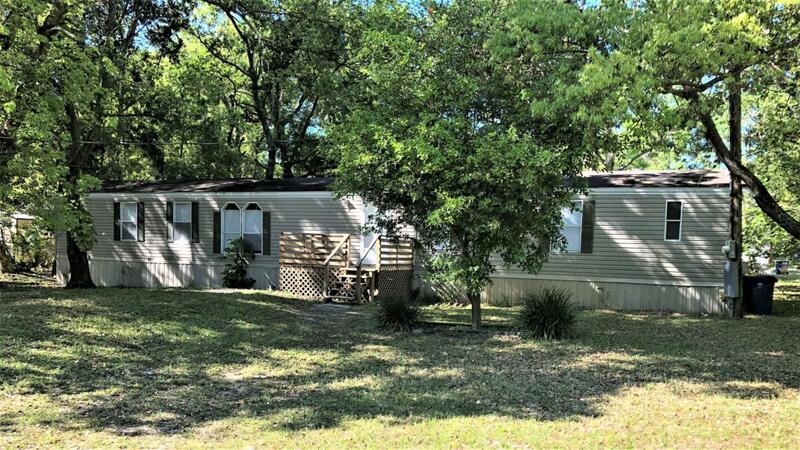 W/D hook-up..Shaded lot..Close to Trout River, River City Marketplace. 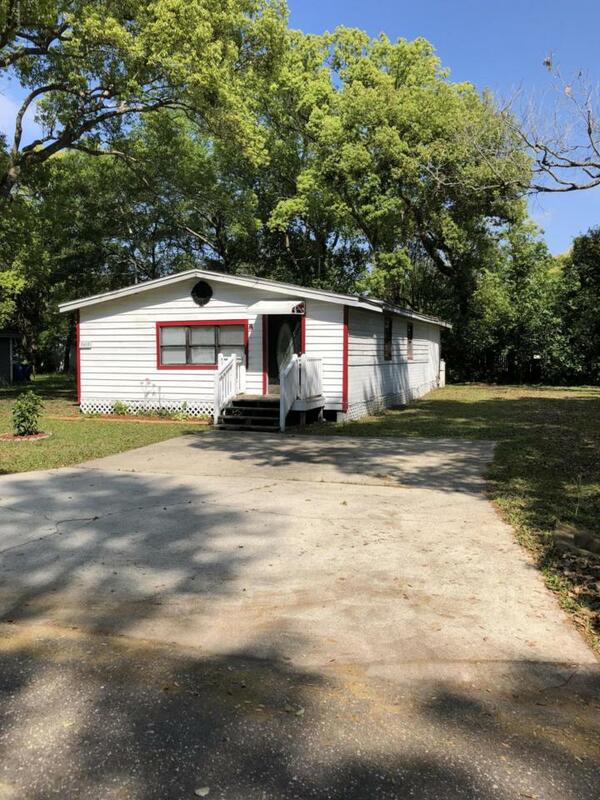 This Northside home is centrally located for Airport, Downtown, Beaches, SS any of greater Jax area!